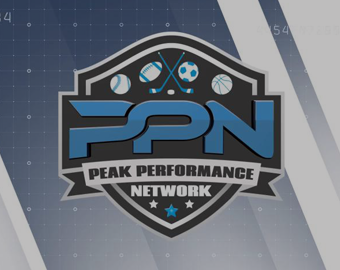 The Peak Performance Network provides sports organization the ability to perform all player development functions in one application. From internal communication to building workouts to detailed analytics, the Peak Performance Network is a one-stop shop for all player development training. The Peak Performance Network is a cloud-based software application developed to transform how players and coaches interact by providing a single platform to Develop, Manage, Analyze and Measure all the performance improvement activities of an athlete. The Peak Performance Network allows your organization to take advantage of all the information and technology developments in sports science by tracking athletic performance data in once centralized system. Our performance management platform allows you to discover performance trends, analyze training data all to evaluate game date readiness and availability. The PPN provides an easy-to-use platform where Coaches, Trainers, Players and Parents collaborate and to achieve health, fitness and athletic performance objectives. 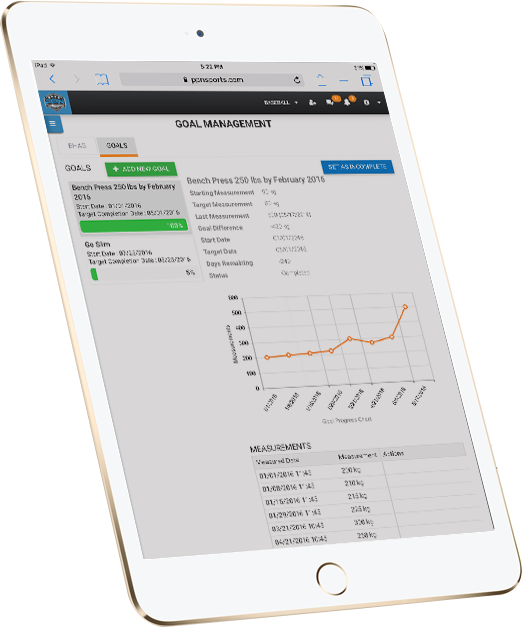 The PPN provides the tools you need to manage your organization including tools to conduct team tryouts, manage player acquisition, build team depth charts, manage team finances and other team administration functions. Coaches have more information to build more effective development programs, make better player development and game day decisions including testing for player readiness, understanding player availability and rehabilitation progress. Build and Manage their player profile, control performance data, and collaborate with their coaches to set goals and key performance measurements, track training activities, capture performance statistics and analyze results. WHY IS THE PEAK PERFORMANCE NETWORK THE LEADING PLAYER DEVELOPMENT MANAGEMENT SYSTEM ? 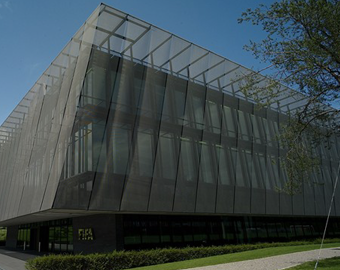 There are no limitations on the information or the types of data you can manage in the network, including; training programs, game statistics, coaches evaluations, comments, training videos, images, required documentation and even data from wearable technologies like heart rate monitors, GPS systems and biometric devices. All this performance data can then be evaluated and analyzed and made actionable by you and your coach. 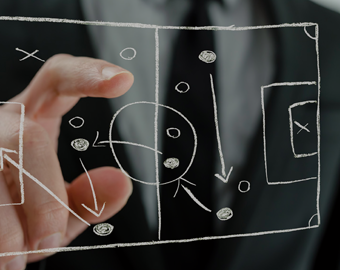 The Team Administration Module is a separate management solution designed for sports organizations, teams and clubs to simplify their administration processes. We help you build teams, simplify and manage rosters, depth charts and lineups, manage team calendars, track player finances and much more. Our Program Builder Module allows coaches to create their own exercises and drills and build out complex training and practice programs for their players and teams. The Peak Performance Network allows players and coaches to track game performance statistics based on their selected sport. Statistical data can be managed manually or can be integrated and synced with selected apps. No need to change your existing processes on how you gather game data. Coaches do have the ability to manage if they want their players to have access to team statistics through the Team Administration Module. 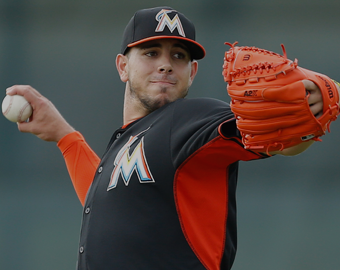 A player can track the key biometric information they determine is critical for individual performance excellence. The PPN has included standard biometric measurements including body weight, body fat percentage, heart rate, body mass index, sleep and more. These biometric measurements can be utilized as personal goals to be tracked. The Peak Performance Network allows for biometric measurement to be captured utilizing a variety of third party devices or applications. If you are currently using a device or application to capture performance data, the PPN provides the platform where you can consolidate all your data even if you change your device or application. The Performance Center provides both coaches and players a configurable dashboard view to manage their profile, latest test scores, key performance measurements and other vital information. Player evaluations, assessments and tests can be developed, managed and distributed to the team by their coach. Each player can view their evaluations and provide comments and feedback to the coach. These evaluations are at the core of each player’s performance growth. A player may also execute a self-evaluation that can be utilized as a learning tool by the coach and compare side-by-side with the coach’s evaluation. Benchmarking is utilized to capture and measure a member’s maximum effort on an activity or a key performance measurement. One of the key components to achieving athletic success is the understanding the role that proper nutrition plays. The Peak Performance Network includes nutrition management as one of our core features. We help you track calories you consume by helping you track your foods. The PPN has more than 500,000 foods included in the database and users have the ability to add foods to their daily records as needed. As players track their food intake they will have a better understanding of not only how calories impact their game performance but also they will understand how and when to eat to be at their peak performance. The integrated Training Calendar allows coaches to schedule games, training activities, track attendance and much more. The Peak Performance Network will integrate with all existing calendar technologies including apple’s ICal, MS Outlook, Google Calendar and Yahoo Calendar. It includes all the standard calendar functionality such as event reminders, device synchronization, day, weekly and monthly views, easy event editing and more. We enhance the communication between coaches and players by including the use of System Alerts, Notifications and Messaging. Our sports data analytics tools enable coaches and trainers access to the data that can provide actionable solutions and allow your players and teams to achieve their performance potential. The Peak Performance Network integrates with many medical devices and wearables. The application allows you to sync your data on our common platform to save time and eliminate the need for spreadsheets. If you change devices or game applications, no worries, we consolidate all your data into a single centralized application. The Peak Performance Marketplace is where members can purchase programs, workouts, drills and other merchandise provided by other members, partners and Peak Performance Network sponsors. Take advantage of the expertise of other coaches in the network. The Peak Performance Network, LLC specializes in coupling sports science data with leading-edge technology to bring you the best in class performance management platform. We are located in Irving, Texas and have brought together a group of advisors that have many years of experience developing players in the NBA, NHL, MLB and MLS. To be the global technology leader in the mobile health market by providing innovative health, fitness and player development solutions for player and teams of all levels from youth sports, high school, universities, professional military institutions. 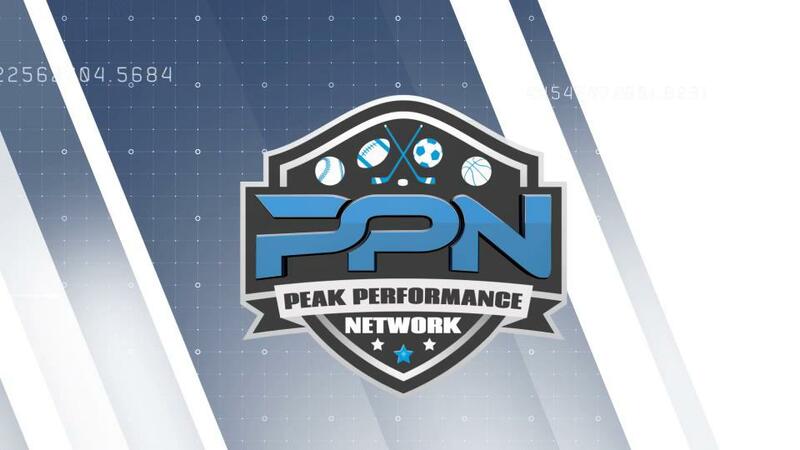 With the Peak Performance Network each player manages and maintains their athletic profile and performance information no matter what organization or team they play for. Coaches and organization administrators use the Team Administration module to manage the process of building teams rosters from player registration through roster management and player availability. With the help of our drag-and-drop program builder technology, coaches are able to develop custom workout programs, design practice plans and manage their custom drills and exercises. Coaches can then schedule those activities to an individual player or their team for execution. 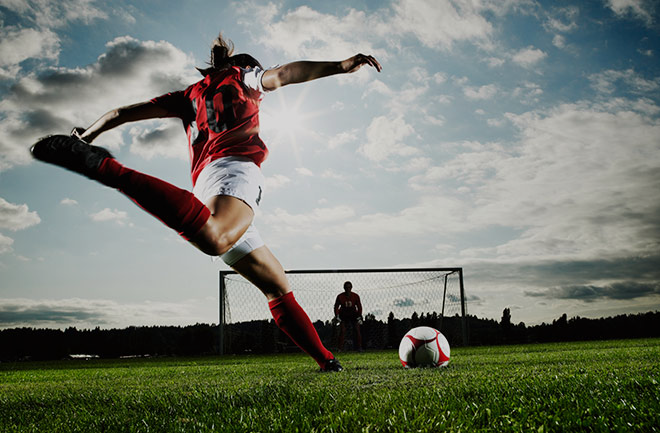 Players are able to manage their biometric and other health and injury information to help them understand the impact on their athletic performance. Player Performance data can be gathered from a variety of integrated devices and applications and can then be analyzed and reported on to help coaches adjust each player’s training regimen. The Peak Performance Network also allows coaches and players to upload and maintain their own library of training information including videos, media enhanced drills, exercises and other information that can be shared or scheduled. This feature will allow coaches to better manage their information and allows the player to access the information to perform the scheduled activities correctly. The Peak Performance Network supports a closed loop player development process that includes collaboration and communication for everyone involved in a player’s development. Send a message or Call or Meet us at below. Lets make a bond. Information you provide will help us respond to your customer service requests and support needs more efficiently. As you browse Peak Performance Network, advertising cookies will be placed on your computer so that we can understand what you are interested in. Our display advertising partner, AdRoll, then enables us to present you with retargeting advertising on other sites based on your previous interaction with Peak Performance Network. The techniques our partners employ do not collect personal information such as your name, email address, postal address, or telephone number. You can visit this page to opt out of AdRolls and their partners targeted advertising. Peak Performance Network , LLC.